More than six billion people live on the planet, and yet relatively few human voices are recognizable to the naked ear. 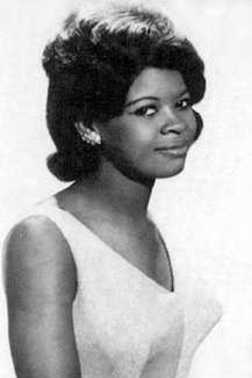 Irma Thomas has one of those voices. For more than 50 years, Thomas has written, recorded and lent her voice to some of the most precious songs that Louisiana has ever produced. 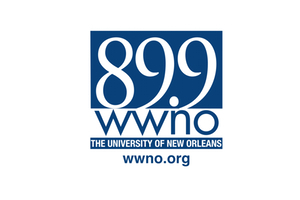 Now music lovers all over the world know the contralto that she calls, “Irma’s sound.” This week, Music Inside Out with Gwen Thompkins makes way for the Queen of New Orleans Soul. Keep it down, y’all. Miss Irma is speaking. 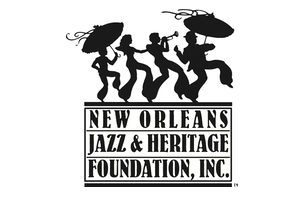 Irma Thomas will be making her annual appearance at the New Orleans Jazz and Heritage Festival on the Acura Stage Friday April 29 at 3:20. Each week we provide a playlist of the music heard on the show. Our hope it that you will download it to your phone (or print it) and take it with you to your local record store. 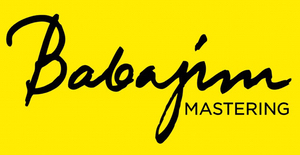 Help support the musicians who make the music we love — and the local retailers who sell it. 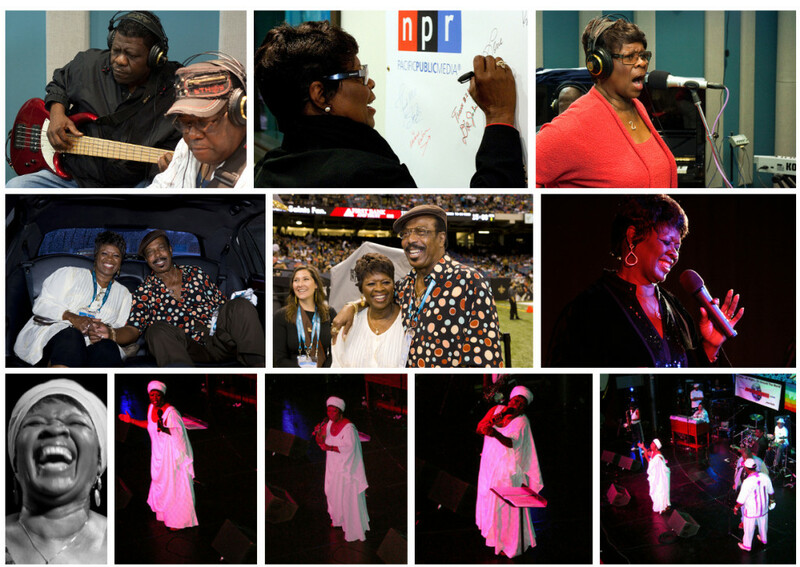 Over the years, Flickr users across the country have taken lots of terrific photos of Irma Thomas in performance and at work. Click the montage to see more. Irma Thomas returns to Music Inside Out for a whole new, fresh, hot buttered and yummy conversation. 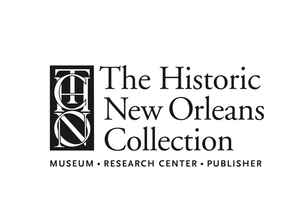 The Queen of New Orleans Soul pays her respects to some of her musical influences and talks about the bottom line of a Grammy Award. Turns out, there’s a reason why they call it show business. 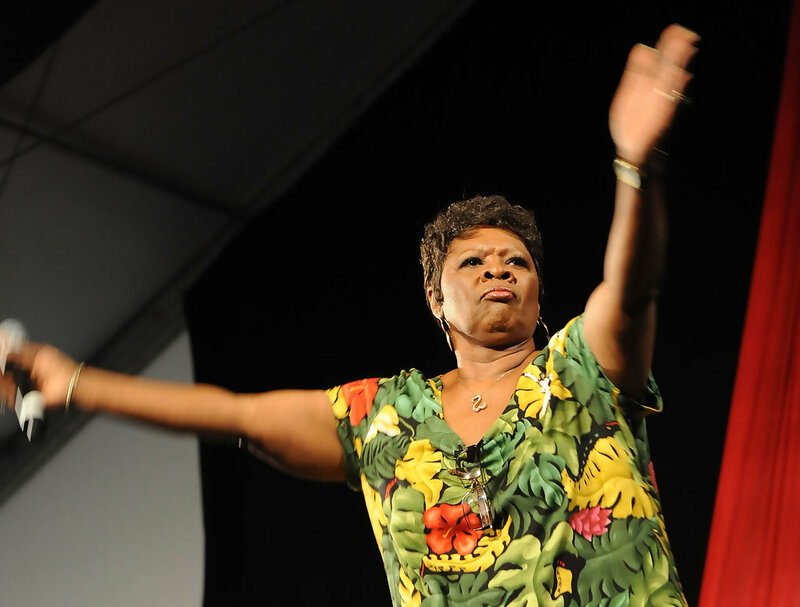 NPR has designated Irma Thomas’ voice as one of the best ever. But a voice doesn’t guarantee career success. From what Thomas says, more than 50 years on stage is a testament to her fans. Also in this episode, we give the last word to a virtual unknown in entertainment — you have to listen to find out! 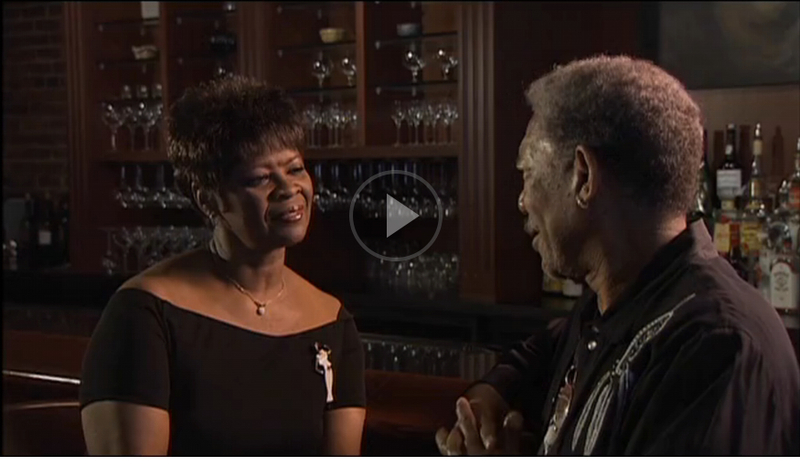 Morgan Freeman talks with Irma Thomas as part of Robert Mugge’s film “Blues Divas,” produced by Mississippi Public Broadcasting.